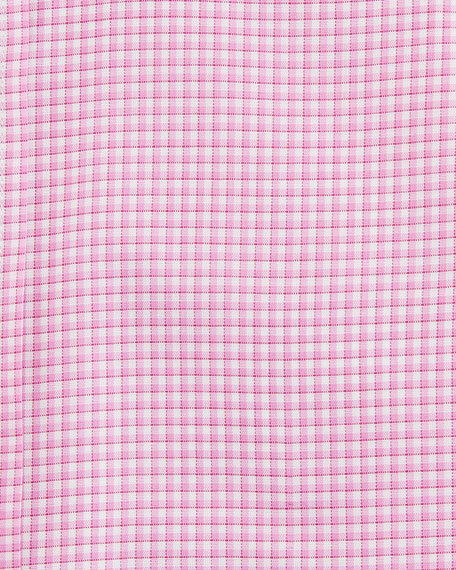 Charvet fine tattersall woven dress shirt. 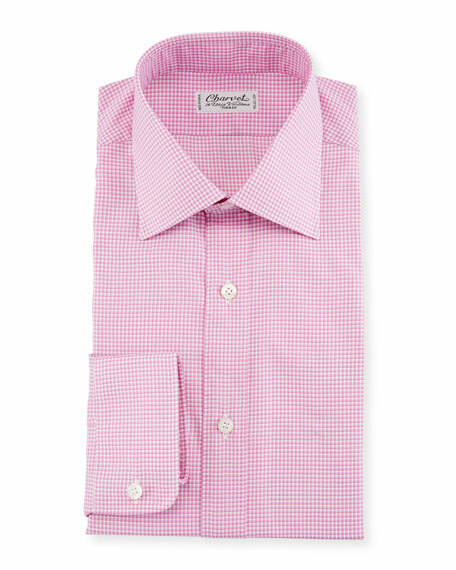 Charvet poplin dress shirt. Point collar; button front. French cuffs; cuff links not included. Cotton; machine wash. Made in France.